This morning reading another expose on Google Maps Spam, this time about Drug Rehab Centers by KrebsonSecurity I realised that Google Maps has lost the Spam war. As a Google My Business TC I literally live on Google Maps and Google My Business, not only is it for my local SEO clients but also my secret vice, when it comes to hunting down spam rings, helping out local businesses in the forums and generally trying to save Google My Business / Maps from itself whilst trying to improve the product for its intended benefactors (or victims) the Local Business. 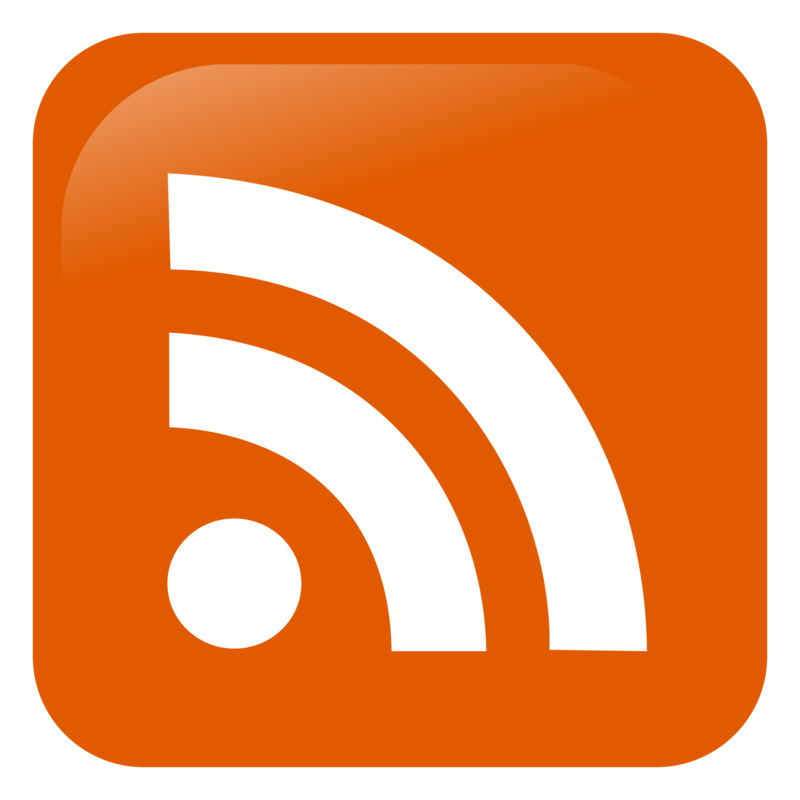 Google relies heavily on the community to help keep listing up-to-date and flag issues. The problem with this, is that Google relies on the wrong community to help keep listings up to date, and not the right community or the actual business owners themselves. This user got so fed up with his Spam reports and Edits being rejected, that he started spamming the spammers with This Business is Fake images. Sadly Google removed the images, perhaps my fault for pointing it out on my When Google Can’t Get A Grip on Hijacked Listings article, but Google NEVER removed the actual hijacked business pages. Whilst Google trusts the community for edits, they don’t trust the actual business that has taken the time to get verified. Yes Spammers do also get their spam listings verified, but trusting a verified business first and foremost would go along way in the Spam War. 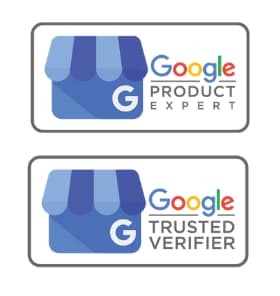 In the Google My Business help community, I have given up helping local businesses with any issues to do with Reviews. Note in the KrebsonSecurity article how the spammers also use fake reviews on their spam business pages. It has become so hit and miss having a review removed (unless it contains clear profanity, racial or clear links to other review spam). The Google My Business Review Guidelines are generally there just for show IMHO. As a verified business I should be trusted (always to a degree) to know who my clients / customers are (some businesses won’t know and should be judged accordingly) but in my case, I only ever have 10 clients at any one time and I know who each and every one is. I would have thought my standing as a Google TC, may have held a little more trust factor, but not when it comes to reviews it seems. This jokers review was deemed to be legitimate. 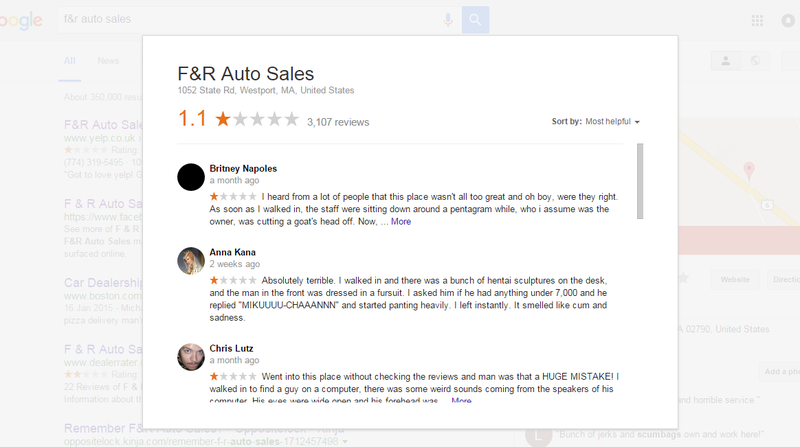 Or what about this user that reported all her Positive reviews, yes I said positive reviews. The user had hired an SEO company to help improve her businesses visibility online, she never realised that they would create over 20 fake positive reviews and reported them to be fake. Hats off to this business for reporting when many owners would not have. When I reported these, the answer that came back from support was that they would not be removing as they were not impacting the business negatively. So Fake, but positive is OK according to Google. 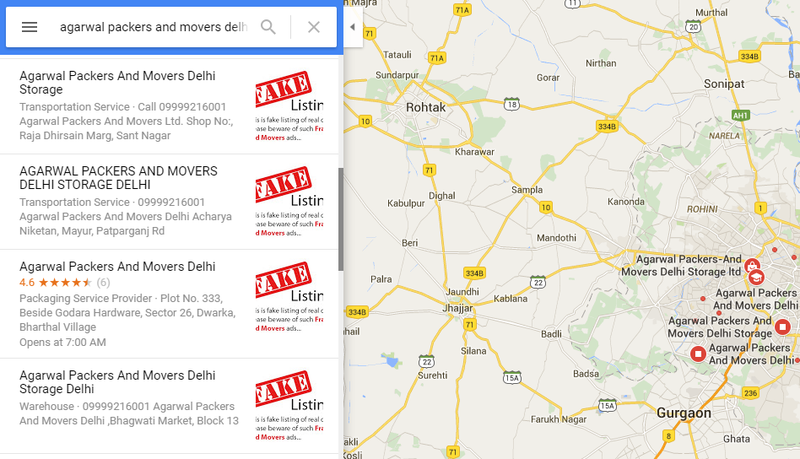 Does Google Not Have Algorithms? You would think, but honestly I am passed that, I think the algo is the nickname for the summer intern that they hire in to sift through reviews. 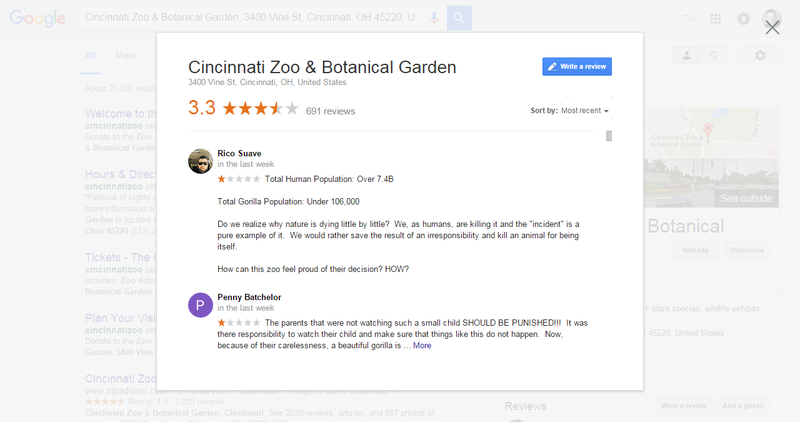 The Cincinnati Zoo attracted over 200 negative reviews overnight after the unfortunate incident but this failed to trigger the algo aka intern, until I reported it. 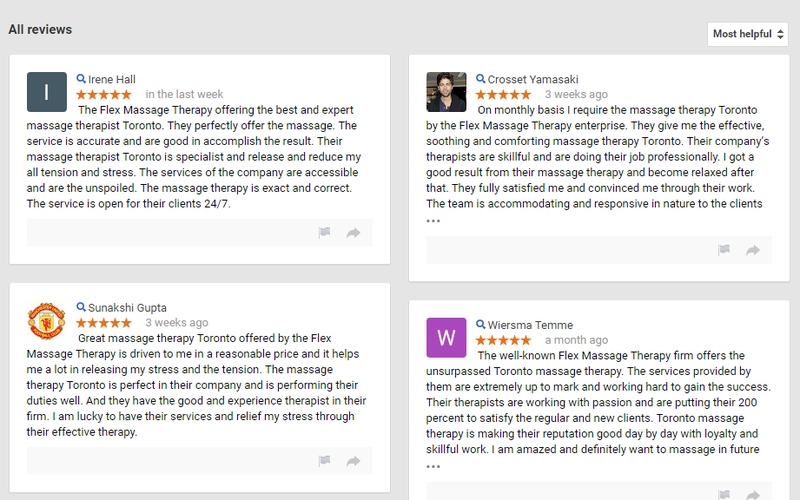 Even after a mass removal, there are still recent reviews on the business page that are clearly not left by paying customers. Does anyone remember the F&G Autos in Westport incident after they were caught on camera with the Pizza Delivery guy? Well they have currently raked up over 3K of fake negative reviews. I guess the intern aka algo missed this on the news. And Google “trusted” the community enough to change their web address to Pizza Hut. Again Google is trusting the community to add images about businesses. This is going to be a tricky one to police, but the best way to police it, is to trust the business owners report, when they send it in. 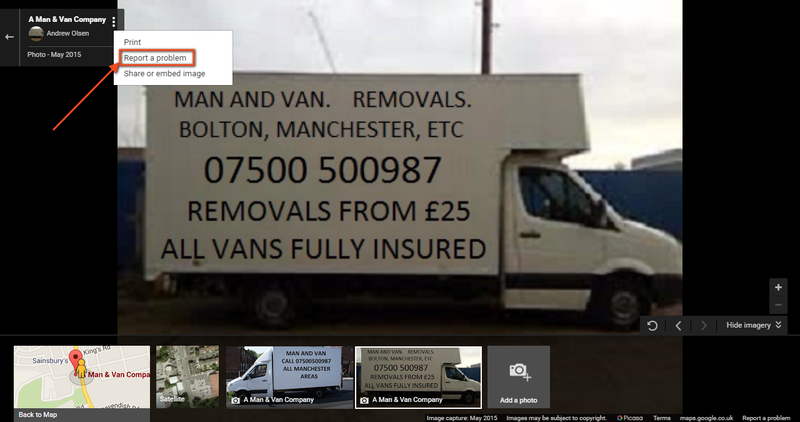 When business owners do check their images for spam, it should be acted on quickly. And then Google seems to be spamming itself with their new integration of adding images from the web onto business pages, which has turned out to be a disaster. In a recent incorrect business image being reported in the forum, I asked the user to use Google reporting structure. After 2 weeks of inaction I escalated the problem to Google and it was removed in hours. Businesses are losing faith in Google to tackle the problems and their lack of trust in a verified business over their own information, coupled with their seemingly inability to respond quickly to user reports. Google users will equally have their trust eroded in the results that Google presents them, if this situation continues as it is. I understand the immense task faced by Google, but there has to be another way forward!